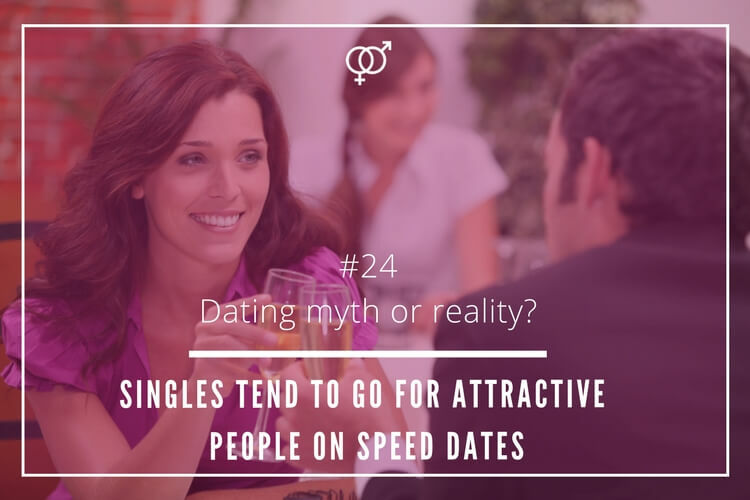 Do singles tend to go for attractive people on speed dates? Attractive singles have always been more approached. It is said that most single men, and women when looking for a potential partner whether it is a nightclub or a dating site, what they tend to notice first is their date’s looks. Apparently, speed dating events work in a different way. 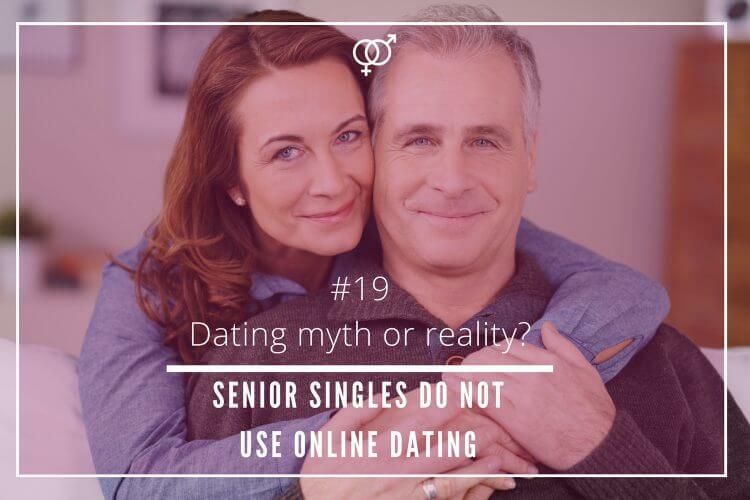 They are based on the idea that singles can enjoy an encounter where in just a few minutes of conversation they can find someone special to begin a love story. But many believe that attraction is based on physical appearance! 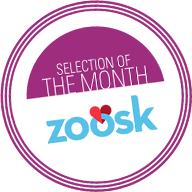 Do singles seek highly attractive partners while on a speed dating event? Alison Lenton, a psychologist from the University of Edinburg, and Marco Francesconi, an economist from the University of Essex conducted a study in 2010 that revealed that speed daters were likely to go for good-looking singles. After analysing 84 speed dating events taking place in bars across the United Kingdom, and the behaviour of over 3,700 singles, it was revealed that both men and women, when they had more dates to select from, they were more inclined to base their decision on whether to have another date with a particular person or not considering his/her looks. A more recent study carried out by researchers from Stanford University revealed that there is much more about physical appearance on speed dating. 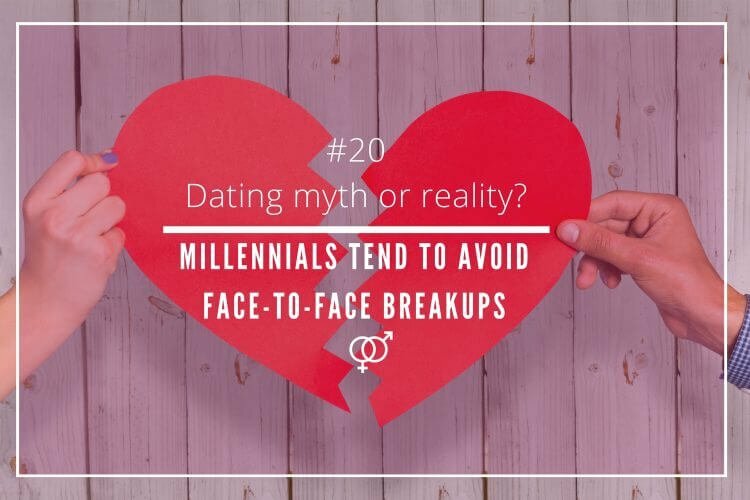 The research, in which nearly 1,000 dates were examined, showed that the reason behind two daters having a real connection was not only dependant on physical attraction, but on the conversation itself. Most men reported “clicking” when their date was engaging on the conversation, and when it was centered on the woman, and they felt there was convergence. The same study showed that most women felt a connection with their date when they saw that the man was using appreciative language, and showed sympathy. Females also reported that felt an instant link with those male partners who connected with them on a level that they politely interrupted them just to add their opinion or explain their experience related to the conversation topic. Basically, when there was a mutual understanding. Having good looks is important when meeting someone for the first time, even on speed dates. 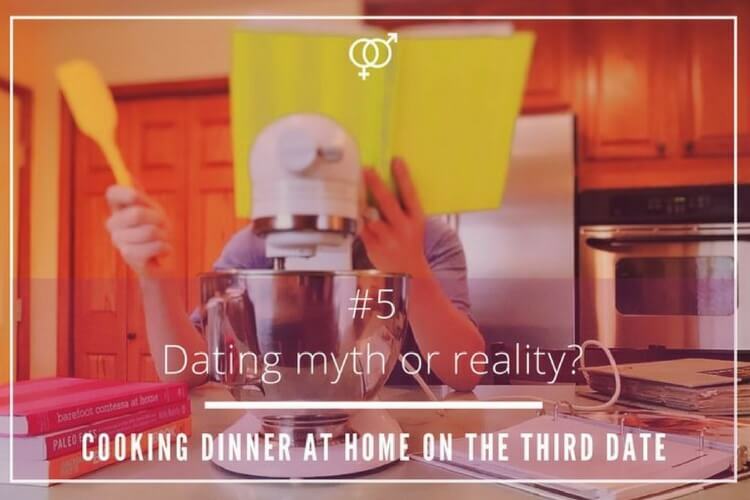 However, as recent studies reveal, most speed daters expect to create a connection with their partner considering how the conversation has flown. 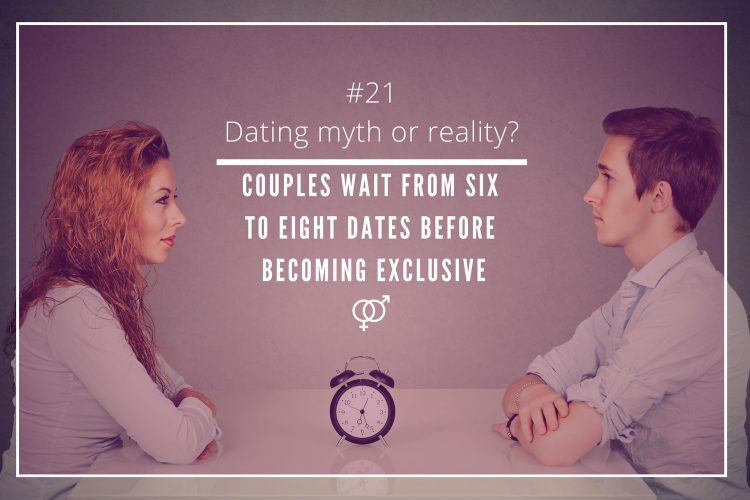 Therefore, the idea that singles tend to only go for attractive people when on a speed date, is a dating myth!